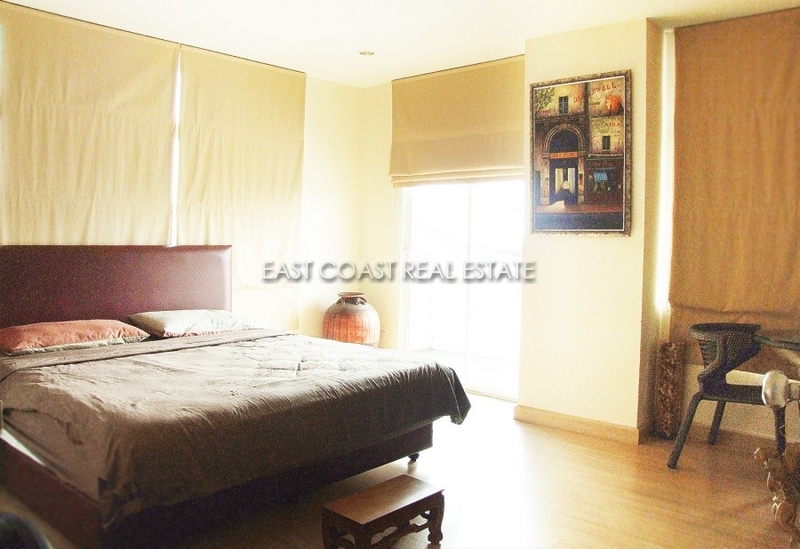 A spacious one bedroom apartment on the foot hills of Pratumnak. Only a short stroll from the beautiful golden beaches and local amenities. This 4th floor apartment has been well furnished and is bright and airy. 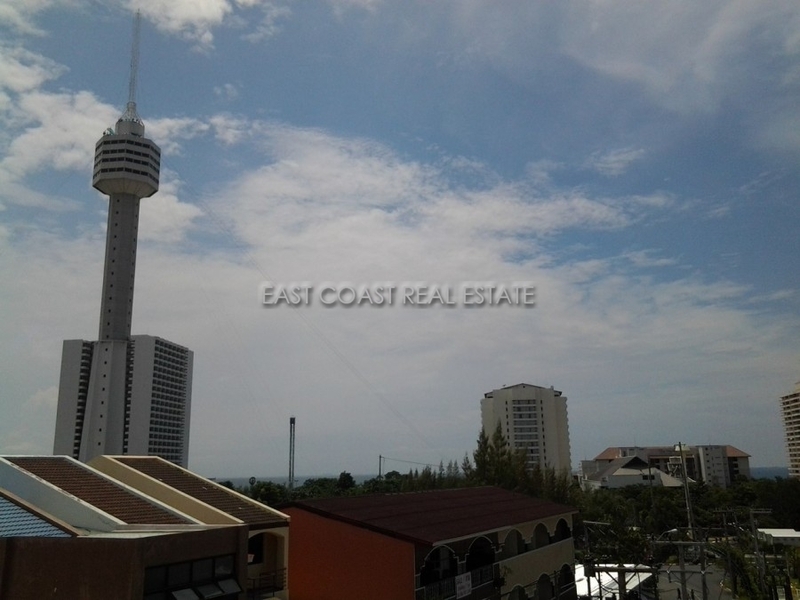 It has flat screen TV, fitted European kitchen, full air conditioning, balcony with partial sea and city views. It also comes equipped with Cable TV and WIFI (extra charge). The building has 24 hour security and communal swimming pool. Title deed held under Foreign name ownership with transfer fees split 50/50. 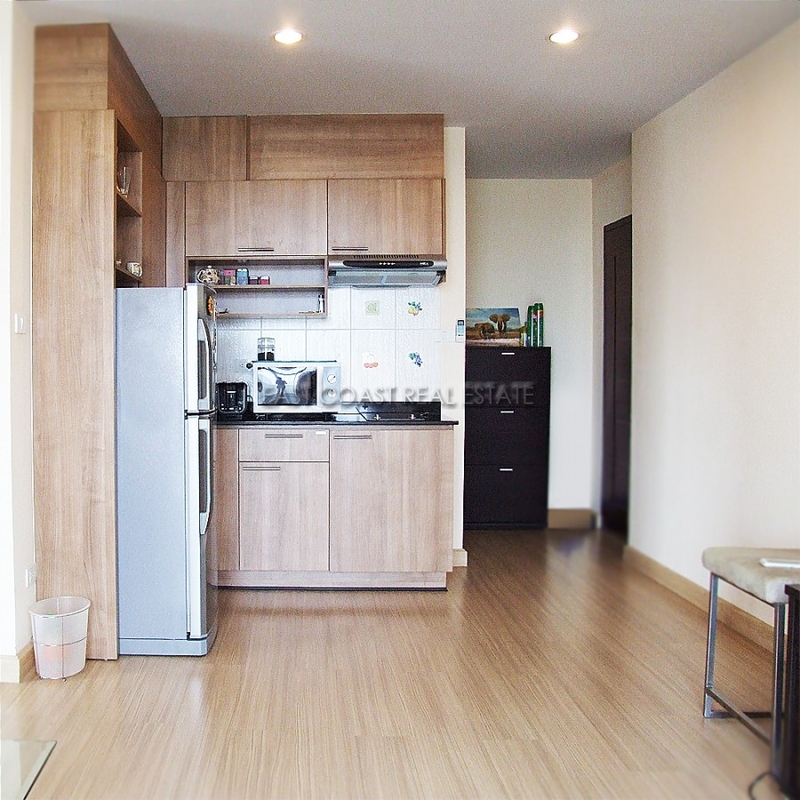 Also available for long term rental of +6 months at 22,000 Baht per month. Living area : 63 sqm.